Paul Goodman has been a part of the ChipsAway network since 2010. 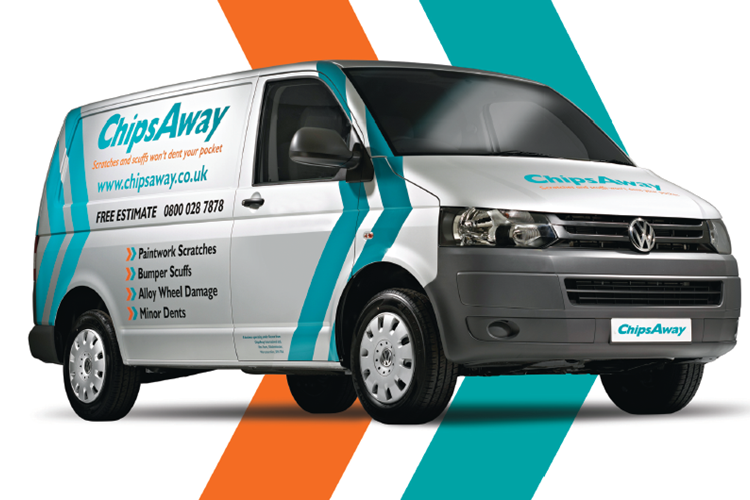 Operating out of our Mere Green Car Care Centre workshop, Paul is your local ChipsAway specialist, providing car body work repairs for Mere Green and the surrounding areas, including Sutton Coldfield, Shenstone & Aldridge. Can I just say how impressed I am with your service. Within minutes of emailing my enquiry I had a phone call from my local ChipsAway specialist. He has already called round to give me an estimate, and will carry out the repair within the next few days. Brilliant - and thank you! Hi - I tried without success to leave a review for Paul Goodman's services at Chips Away, Shenstone, Staffs. I was so happy with the results and with Paul's kindness that it seemed only fair to give him a very positive review. I have a selectively few number of friends so wouldn't want my details to be given to anyone not on my list of friends. Regards.